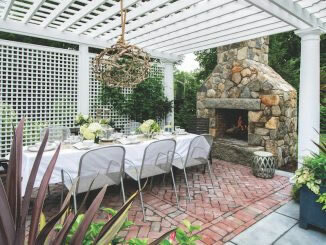 Nature meets architecture — Masonry Design covers the latest innovations of the use of masonry in landscaping. Homeowners are spending more time and energy on their homes and properties than ever before. 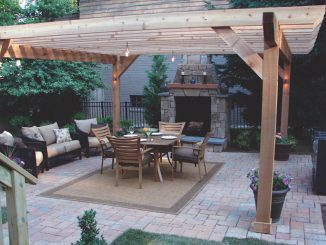 With the DIY movement on television and the big box home improvement chains, folks are showing great interest in creating and enhancing their “outdoor living areas”.